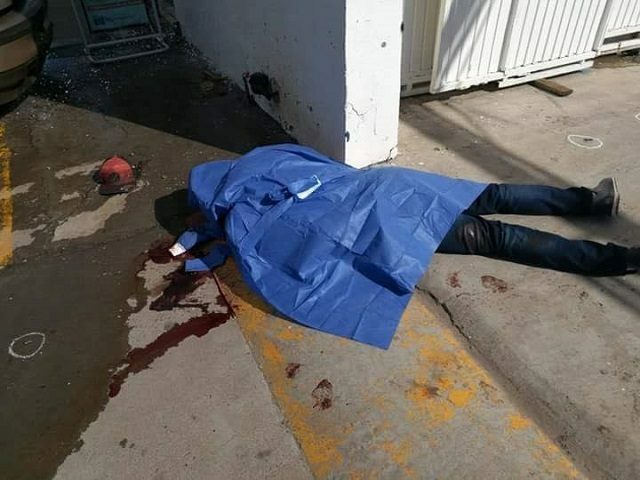 Bodies hit the ground in Sonora, a Mexican state snuggled against the U.S. border.as cartel activity is presently spiking. It is just a easy step to the north to be standing on American soil. The pile of caravan migrants and bodies (some without heads) is getting harder and harder for Ms. Pelosi and her ilk to ignore. This entry was posted in History and tagged border security, cartel violence by jackhammerjohn. Bookmark the permalink.